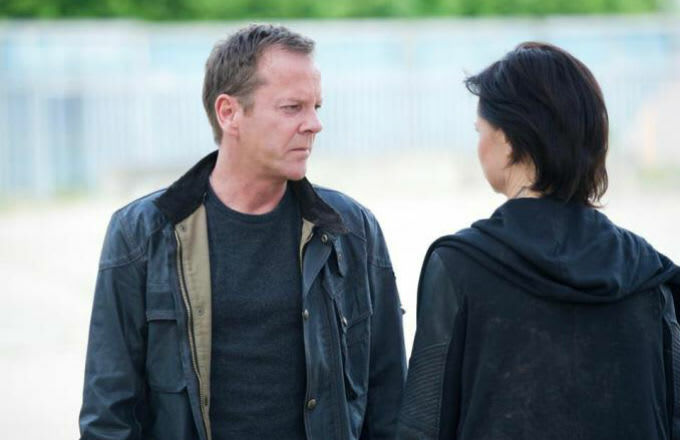 Fox’s little experiment to bring back 24 last year with 24: Live Another Day paid off, which is why there’s now a 24 spinoff in the works. But the face of 24, Jack Bauer (Kiefer Sutherland), won’t be starring in it. The news comes straight from 24 executive producer Howard Gordon who told TVLine at Sunday’s Critics Choice Television Awards that the limited-run series will instead star “a new twentysomething male terrorist hunter.” Bummed about Bauer? Gordon hinted that Bauer would guest star from time to time. The new lead is set to co-star alongside an “older, more seasoned female agent,” who won’t be played by Yvonne Strahovski’s Kate Morgan, although the character may return.